Roobina Karode has post-graduate specializations in Art History and in Education. 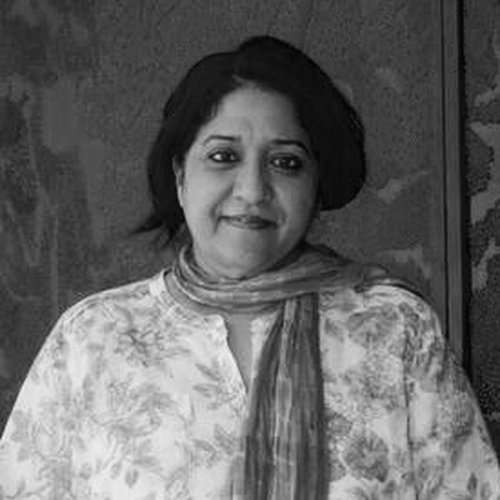 She is an art educator, writer and curator, and has over the years been involved with the teaching of Art History, both Indian and Western at various institutions mainly the School of Arts & Aesthetics, Jawaharlal Nehru University, The National Museum Institute, College of Art and the Jamia Millia Islamia University in New Delhi. Roobina was also the co-curator from India in 1997, representing the Indian section at the First Fukuoka Asian Art Triennale in Japan where select Indian artists were shown in the context of an emerging Asianism. Awarded the Fulbright Fellowship in 2000, she was placed as a Visiting scholar at the Women’s Leadership Institute, Mills College in California, where she curated ‘Resonance’ a show of 20th century California painters and sculptors from the Mills College Art Collection. Roobina has written extensive monographic catalogues on contemporary Indian artists across generations and for cross cultural collaborations representing Contemporary Indian art in Hungary, Norway and Japan. She has curated several art exhibition both within India and abroad. In 2007-8, she co-curated a travelling exhibit on seventeen women artists of India at the Women’s Studies Research Center, Brandeis University, USA, titled Tiger by the Tail, Women Artists of India Transforming Culture. In 2011, she was invited by IGNCA to curate a retrospective exhibition on the veteran Indian artist Krishna Reddy, who has been living in New York for more than fifty years. For the last five years, Roobina has been the Director and Chief Curator of the Kiran Nadar Museum of Art in New Delhi, the first private art museum on modern and contemporary art in India. 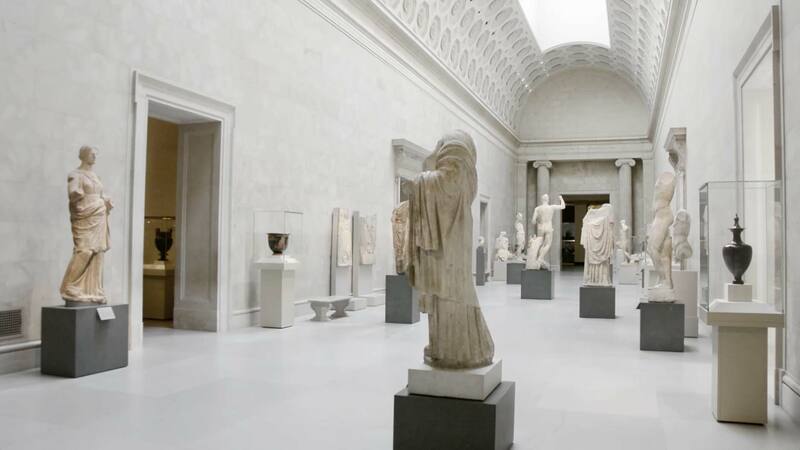 Her broad vision for the Museum is premised on the belief that museums are not merely repositories of objects or sites of display, but places of interaction and confluence. It is crucial to bridge the disconnect between art and the larger public through diverse educational and public programming that will hopefully reach out to various groups of audiences. At KNMA, her long list of curated exhibitions include Is it what you think? Ruminations on Time, Memory and Site ( 2014), a major retrospective on Nalini Malani titled You can’t keep acid in a paper bag(2014), DIFFICULT LOVES, a three-part exhibition that included a retrospective on Nasreen Mohamedi titled ‘a view to infinity’(2013), an exhibition on Amrita Sher-Gil titled ‘the self in making’ and a constellation of younger women contemporaries titled SEVEN CONTEMPORARIES.